Watch the video for 'Like Whistles', taken from the Bristol band's debut EP. 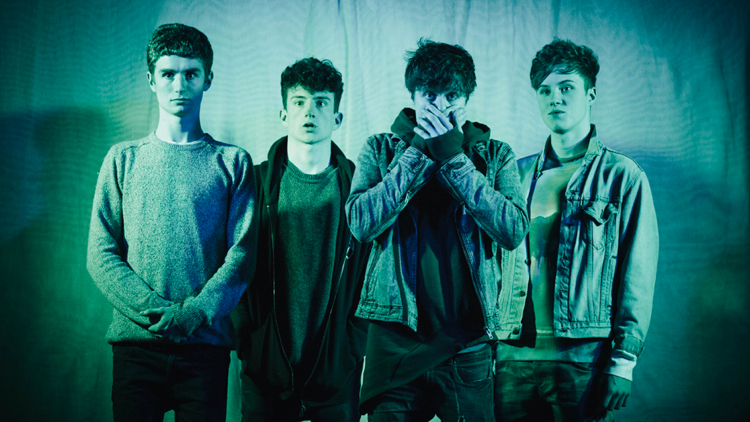 Bristol's Casimir are swimming against the guitar band tide. Rather than the surf-and-twang favoured by so many of their peers the Bristol band go in for satisfyingly chunky drama-distortion, coupled with vocals strong enough not to be drowned in reverb. Watch the video for their single 'Like Whistles' below, and pre-order their debut EP Not Mathematics over here.